A release from the university notes that consumption of dried fruit is not often recommended as part of weight loss regimens in spite of evidence that this food choice enhances feelings of fullness. However, the study by the university’s Institute of Psychology, Health and Society of 100 overweight and obese low fiber consumers tested whether eating prunes as part of a weight loss diet helped or hindered weight control over a 12-week period. 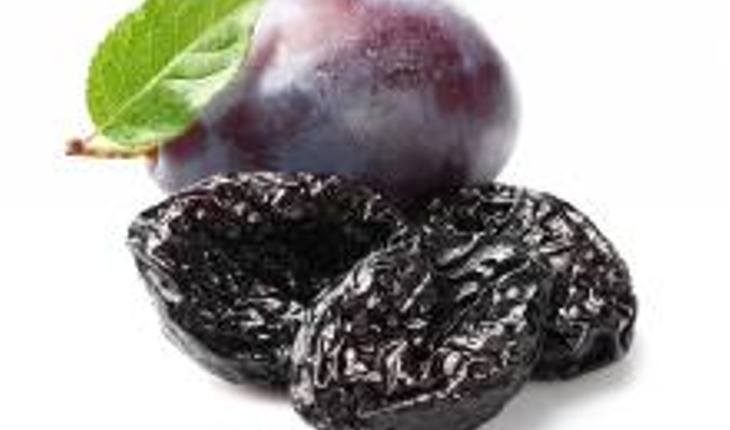 The team also examined whether low fiber consumers could tolerate eating substantial numbers of prunes in their diet, and if eating prunes had a beneficial effect on appetite. The researchers found that members of the group who ate prunes as part of a healthy life-style diet lost 4.6 pounds and shed almost an inch off their waists. However, the people in the group that was given advice on healthy snacks lost only 3.4 pounds and ½ and inch from their waists.